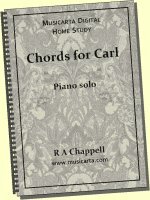 The Musicarta Basic Music-making Position makes finding music chords at the keyboard easy. 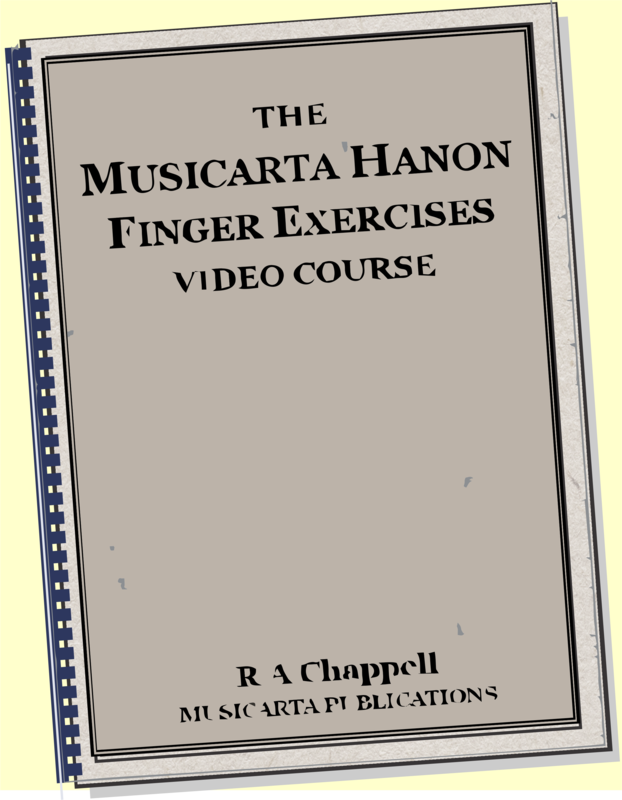 The Musicarta basic music-making position is the basis for the The Pyramids Variations, Musicarta's premium home-study piano lessons course. Every lesson in the build-up to the Pyramids Variations Concert Performance adds a little to what went directly before – there are no big surprises and no yawning gaps. The result is that you can build up to an impressive performance much faster than you could with conventional teaching. Now look how the Pyramids Variations makes sure you can find your easy music chords at the keyboard. This diagram shows the new feature in the Lesson Two performance – the ‘left-hand-over pattern’. The audio file on the module webpage shows you exactly how the music is supposed to sound. In the table underneath the illustration, you see the reference number of the accompanying MIDI file. 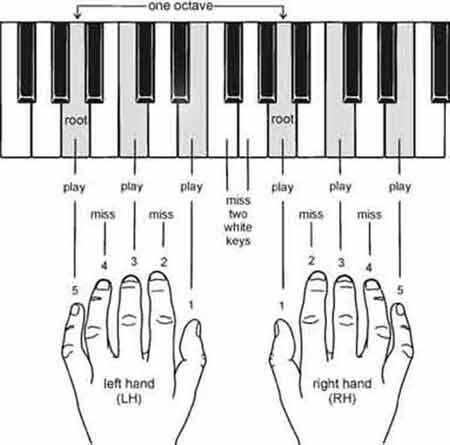 When you play it on the free MidiPiano (Windows OS) virtual keyboard app (included in the download), you will see a finger-by-finger performance you can slow down as much as you like - and set-to repeat! There's no chance you won't 'get it'! 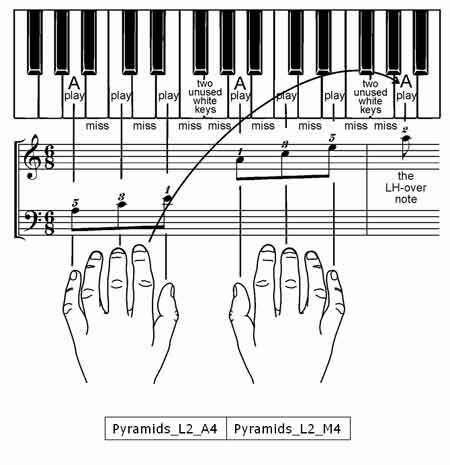 The other file number in the table under the illustration – Pyramids_L2_A4 – is the MIDI file for the example. 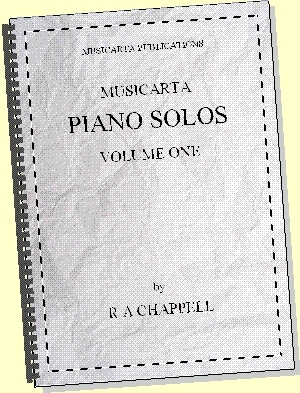 All the musical examples in the Musicarta Pyramids Variations pdf have MIDI files which you can play on MidiPiano, the Windows ‘virtual keyboard’ included in the Pyramids Variations digital download. Here’s a video of MidiPiano – with it’s intuitive ‘Piano Roll View’ pane working – playing the MIDI file which demonstrates these ‘left-hand-over’ patterns. See if you can spot four of them. 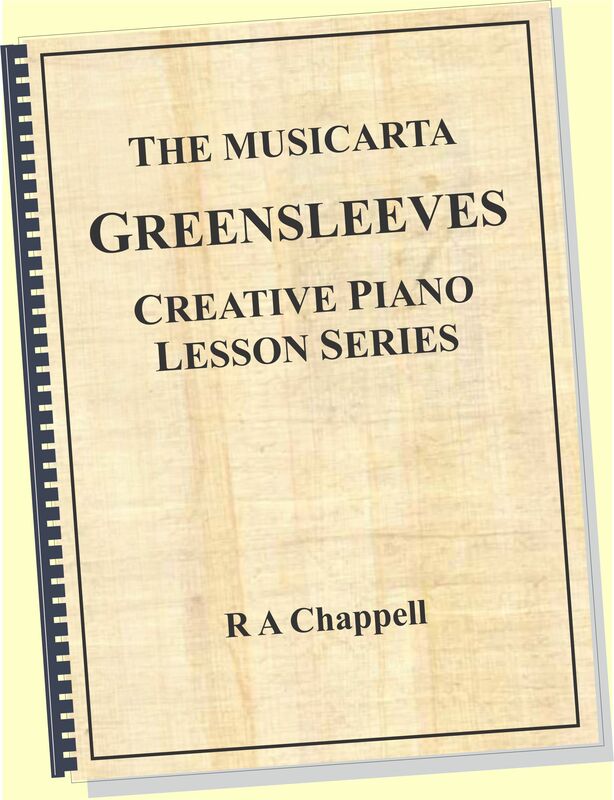 You see that the Musicarta Pyramids Variations goes all the way to ensure you find your chords and learn how to play them! 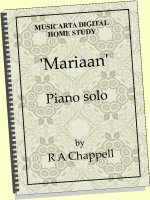 Musicarta can make piano chords easy for you in lots of other ways. If you click on the CHORDS tab in the site navbar (left), you’ll find links to fifteen web pages dedicated to giving you a solid understanding of what music chords at the keyboard are – from the simplest to the most complex – and how to build them, practice them and play them. 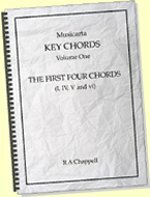 Popular music is built on chords and the modern keyboard musician must know them inside out! Make Musicarta your regular chord tutor and companion!